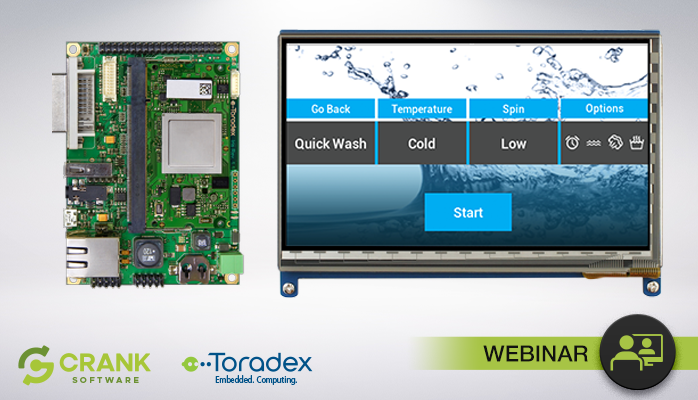 Take your embedded technical expertise further with live and on-demand instruction. 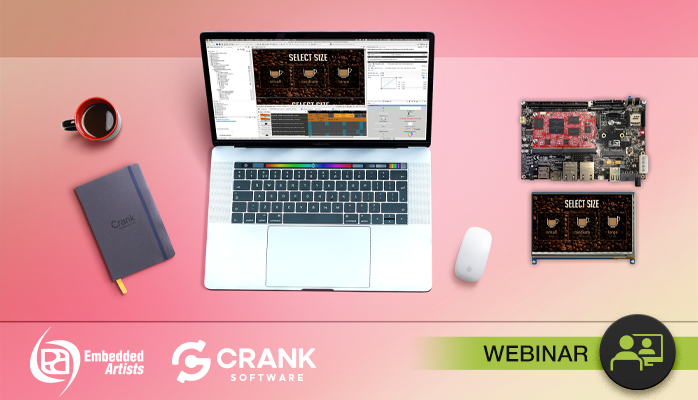 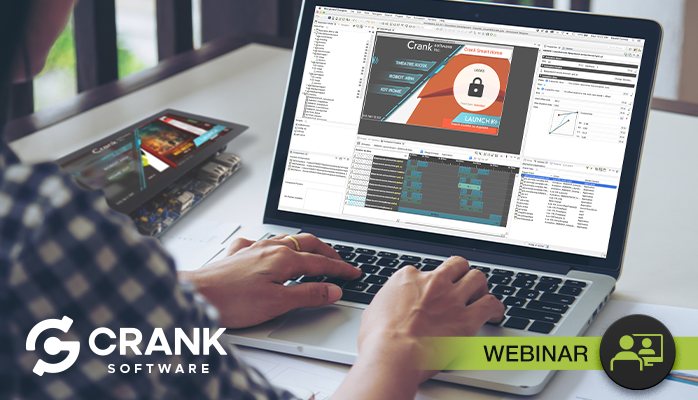 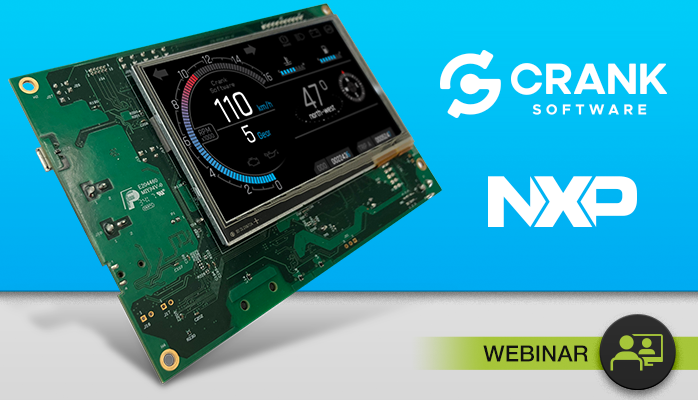 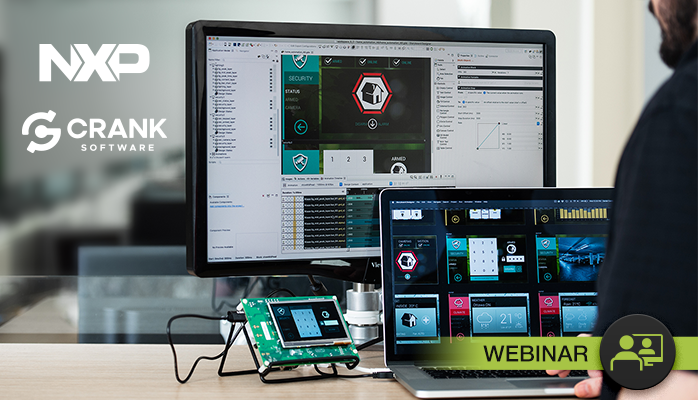 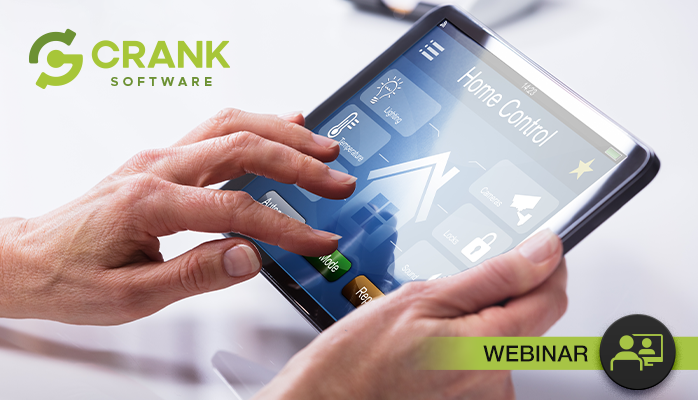 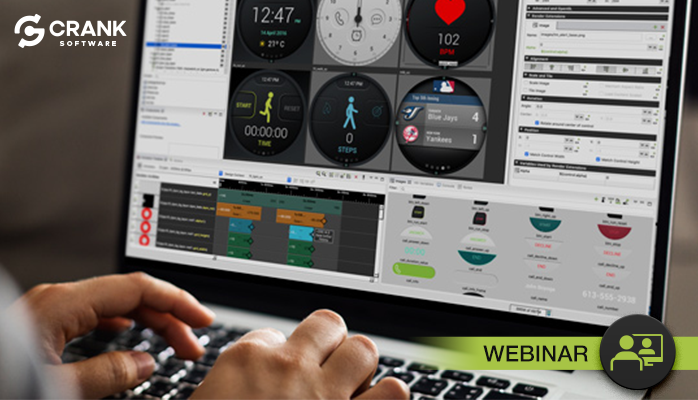 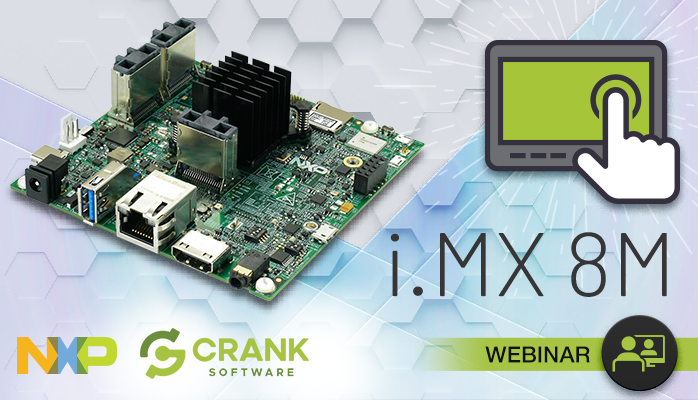 Crank Software is excited to deliver webinars that are relevant to designers and developers of GUIs for embedded applications. 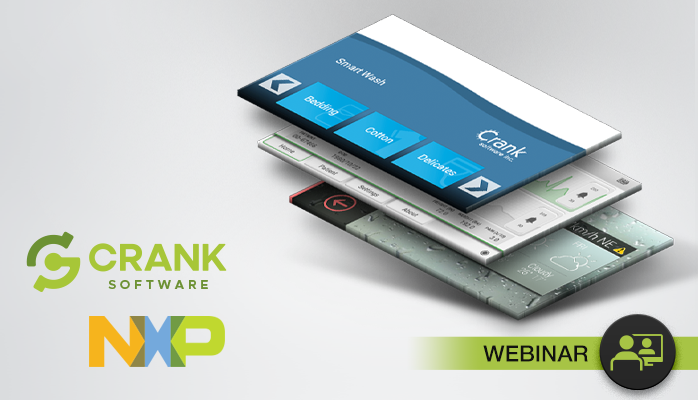 Don't worry, we don't like webinars that are heavy on slides either. 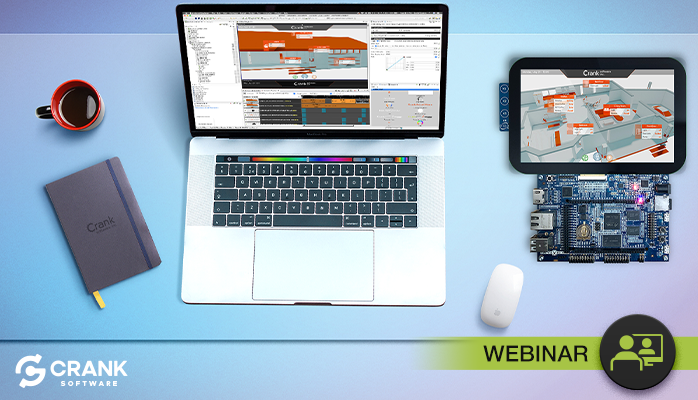 We aim to keep the slides light and we demo features and functionality live.